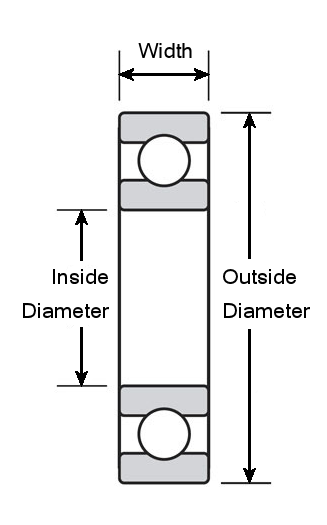 This image shows the product type but may not be this exact part. 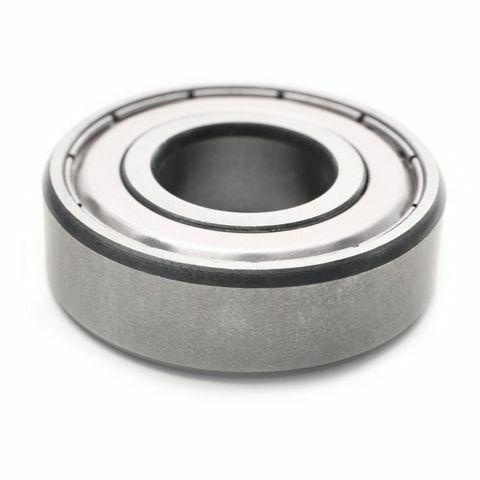 Open - Bearing without seals or shields, suitable for applications where lubricant will constantly flow through them i.e. gearboxes. Metal Shields - Bearings fitted with steel shields and lubricated for life. Rubber Seals - Bearings fitted with steel reinforced rubber contact seals which provide a better seal but add friction so are unsuitable for high speed applications, lubricated for life. 628/9-2Z SKF dimension chart - all dimensions in mm unless indicated. Excludes items prohibited by Royal Mail including Aerosols. © 2019 Wych Bearings Limited.